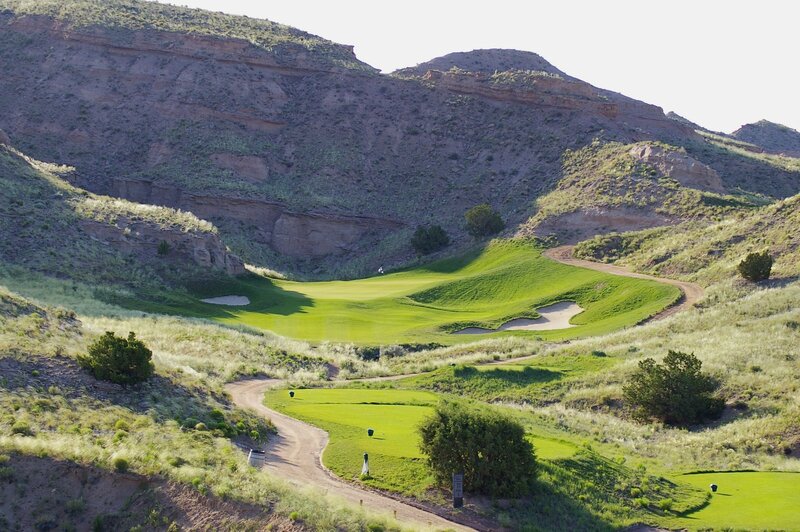 Black Mesa Golf Club, Espanola, New Mexico - Golf course information and reviews. 4/10 - Summer 2014 - course is a mixed bag. 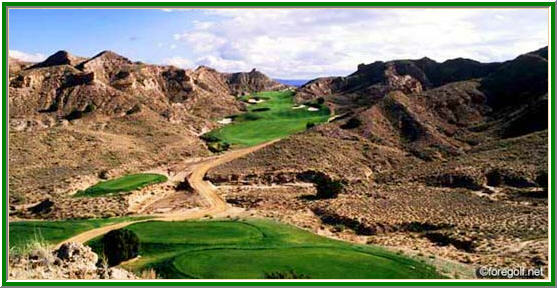 Setting is unique and scenic - high desert with canyons, cliffs, mesas, and washes, kind of amazing they built a golf course on this land. Layout is rough and rugged, some holes spectacular while others are questionable and feel tricked up - forced carries, blind shots, small angled landing areas, severe elevation changes, difficult greens. Conditions are fair to poor - clover and weeds on tees and fairways, lots of thin brown grass and bare spots, some rough is incredibly thick, and many greens are bumpy. A shot makers course where precision is needed - lots of trouble to be found. Greens difficult to read and very undulating. In the end I decided the course is worth playing once, but don't expect a lush high-end experience. 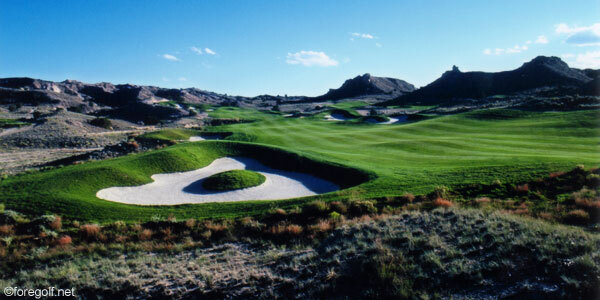 Add a course review for Black Mesa Golf Club. 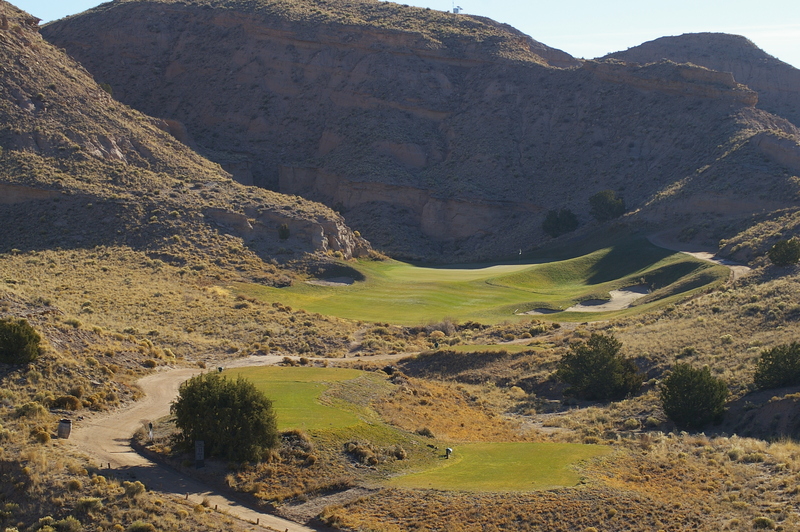 Edit/Delete course review for Black Mesa Golf Club.